We fell in love with Europe over 25 years ago. We’re romanced by the beauty, the history, the lifestyle of Europe. We’re enchanted by the variety of scenery, culture, tradition, and language we experience, sometimes dramatically different just an hour or two away. And we’re embraced and enriched by the warm and friendly people who have opened their hearts and homes to us. The magic of Europe has captured our hearts, changed who we are, and impacted the way we live even when we’re back at home. Over the years we’ve found ourselves returning again and again to several very special areas… rural areas of incredible natural beauty, smaller villages that have retained their unique character and tradition, cultures that are distinctive and welcoming. These places feel like home and are the “beautiful places” we feature in our Experience trips. Our European Experiences schedule varies every year, and we don’t return to every destination ever year. We normally offer two to three weeks in the Luberon in May, followed by weeks in other areas in June and July, sometimes early August. 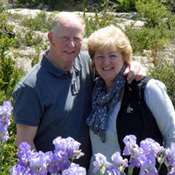 We also offer Luberon trips in the early fall. We know many of our travelers plan ahead, and so do we. Specific dates for the following year are usually announced at the beginning of March. Our trip sometimes book 6-12 months in advance, so early booking may be important if you want to book a specific trip. Learn more about each of our special places in Europe. Be sure to look at the photo albums to see what you would experience during each week. We’d love to share these beautiful places with you! The Luberon is an incredibly beautiful valley surrounded by low mountains, with views in every direction. 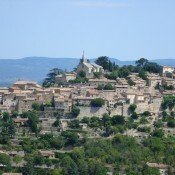 Our village of Bonnieux is the perfect base to experience the best of Provence. We love simplicity and tradition of the area, and it has just the right amount of French sophistication. Our week includes perched villages, colorful outdoor markets, wineries, picnics, ruined chateaus, even a goat farm. 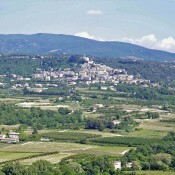 Learn more here or on our Luberon Experience website. This trip has been offered every year since 2006. In 2019 we’re hosting weeks in May and September. This trip is designed for Travelers Circle members who have experienced the Luberon once and want to discover more of this special area. Bonnieux will continue to be our home base, but much of the week will involve a variety of new experiences in the Luberon and other parts of Provence. Learn more about this special week here. We offered this trip in 2013, 2014, 2016 and 2018. 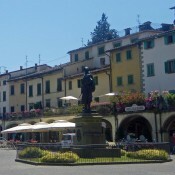 The famous wine region of Chianti is located between Florence and Siena in the heart of Tuscany. 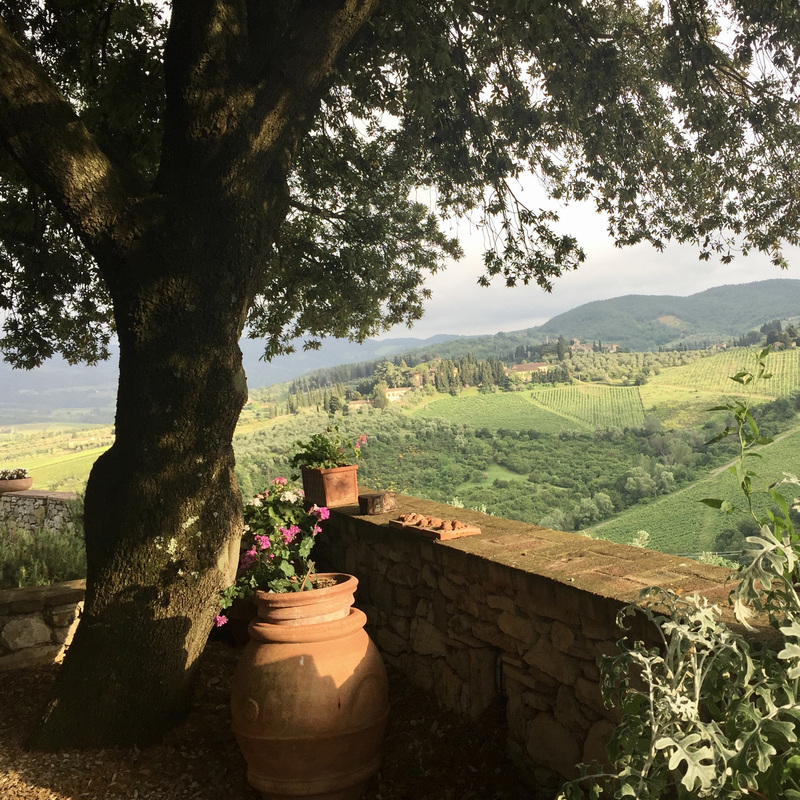 From our small hotel in the village of Castellina in Chianti, we can relax and savor the beauty of the Chianti countryside. Our week includes bustling towns (with great shopping), quiet hilltop villages, a cooking class in a country kitchen, three distinctly different winery visits, and dinner at a private castle. Learn more here. We offered this trip in 2011, 2012, 2014 2016 and 2018. It is offered again in 2019. The Cotswolds is the English countryside you’ve dreamed of: an idyllic land of rolling hills, gentle streams, grazing sheep, and quaint stone cottages. The well-preserved village of Chipping Campden, with its lovely High Street, is our home for the week. Our week includes historic castles, traditional pubs, magnificent gardens, lunch on a working farm, and surprisingly good food! 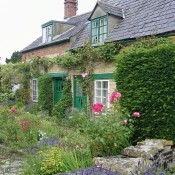 Learn more about our week in the Cotswolds here. We hosted groups in the Cotswolds in 2010, 2013, 2014, 2017 and 2018. We’re offering The Cotswolds Experience again in 2019. 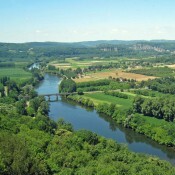 This trip is based in the lovely Dordogne region of southwest France, famous for its rivers, castles, prehistoric sites, and distinct cuisine. The week includes an archaeology day, a visit to the town of Sarlat and its famous market, explorations of several of France’s most beautiful villages, and memorable meals in a variety of settings. Learn more here. This trip was offered in 2013, 2014, 2015 and 2017. It will be offered again in 2019. This trip is focused in the wine region of Alsace, in the foothills of the Vosges mountains near the German and Swiss borders. 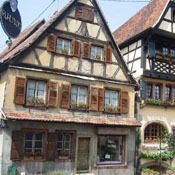 We stay in the colorful village of Kientzheim on the Route des Vins, the famous wine road. Our week will include picturesque villages, the charming town of Colmar, the 12th century Haut-Koenigsbourg castle, winery tours and tastings, and visits to historical sites. We’ll enjoy the distinct cuisine of Alsace in a variety of settings. Learn more here. This trip was offered in 2016, 2017 and 2018. We’ll host one trip in 2019. This extended Experience trip is based on the southwestern tip of England, offering a distinctly different culture and climate. 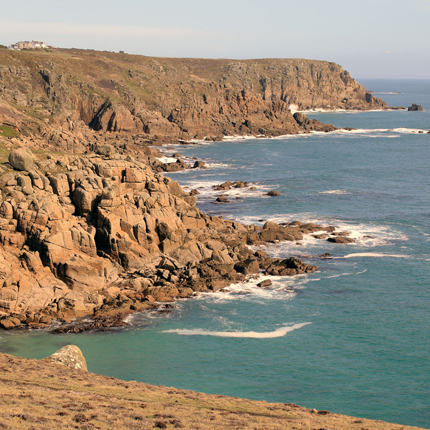 We spend eight nights on the mainland and two nights on the Isles of Scilly, 28 miles off the coast. 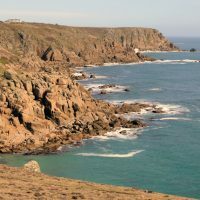 Our groups will enjoy spectacular coastal scenery, picturesque fishing villages, interesting historic sites, beautiful subtropical gardens, and some of England’s best cuisine. Learn more here. This trip was offered for the first time in 2018. We’re offering it again in 2019. 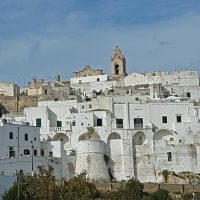 During this week we’ll experience a less-discovered area of southern Italy, often called the “heel of the boot.” Our base is the hilltop “white city” of Ostuni, with its whitewashed walls and buildings and views to the Adriatic Sea. During our week we’ll explore unique towns and villages on the sea and in the countryside, including Alberobello with its “trulli” houses and historic Lecce. We’ll also visit small wineries and food producers and enjoy the outstanding culinary specialties of Puglia. Learn more here. This trip will be offered for the first time in 2020. 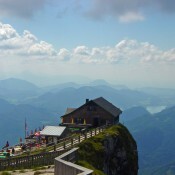 The Salzkammergut is a magnificent region of mountains and lakes in the Austrian Alps. Our home for the week is the storybook village of St. Gilgen on the shores of Lake Wolfgang, only 30 minutes from Salzburg, birthplace of the composer Mozart. Our week includes strolls on scenic mountain trails, a concert at an historic palace, and a trip through an ancient salt mine. Learn more about our week in the Salzkammergut here. 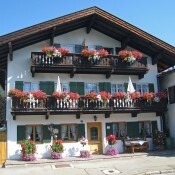 We hosted groups in the Salzkammergut in 2009 and 2012. We hope to return in the future… let us know if you’d be interested. Our base in the Bavarian Alps is the welcoming village of Garmisch, located at the foot of the Zugspitze, the highest mountain in Germany. Although best known for skiing, in summertime the mountains are green and lush and easily accessible by mountain train and cable cars. Our week includes mountain trips, fairytale castles, colorful alpine villages, and (of course) a German beer hall. We hosted a group here in 2009. Although we no longer offer this trip, our European Christmas Experience includes four days in Munich and a day in the Bavarian Alps. return to Bavaria in the future… let us know if you’d be interested.